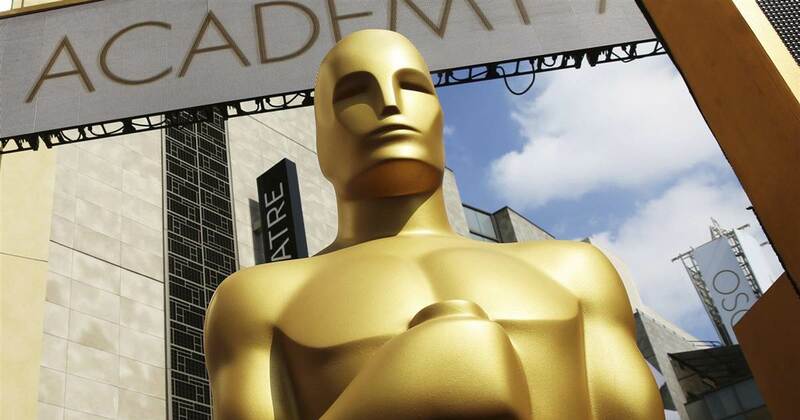 Four Oscars will be presented during commercial breaks for the 91st Academy Awards, an Academy spokesman told NBC News on Monday. The categories are cinematography, film editing, live action short and makeup and hairstyling, the spokesman said. The winning speeches for these categories will be aired later in the broadcast and streamed live online via Oscar.com. He said there will be a rotation each year of which award categories may be shown during commercials.